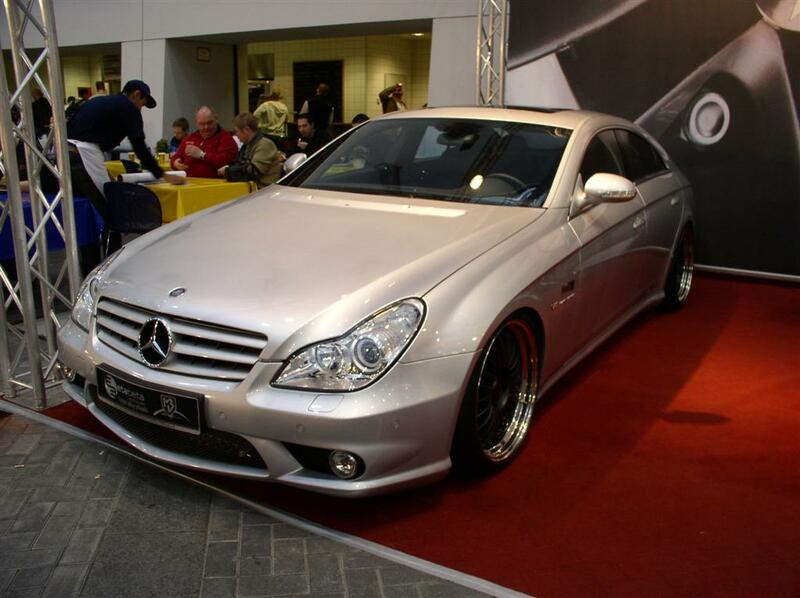 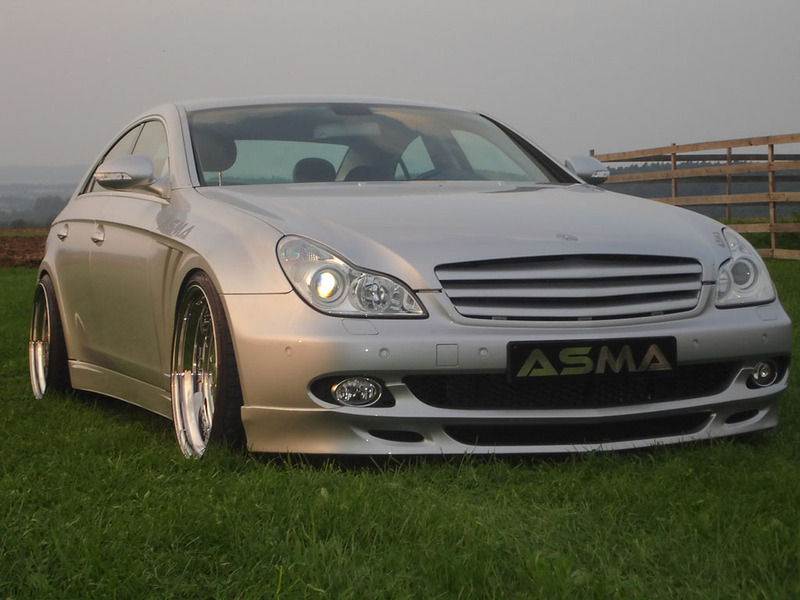 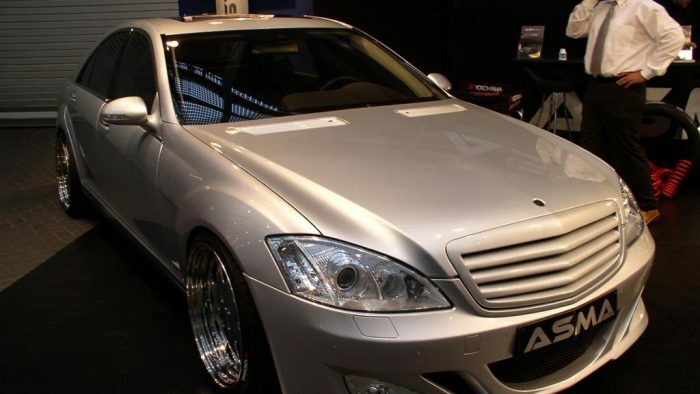 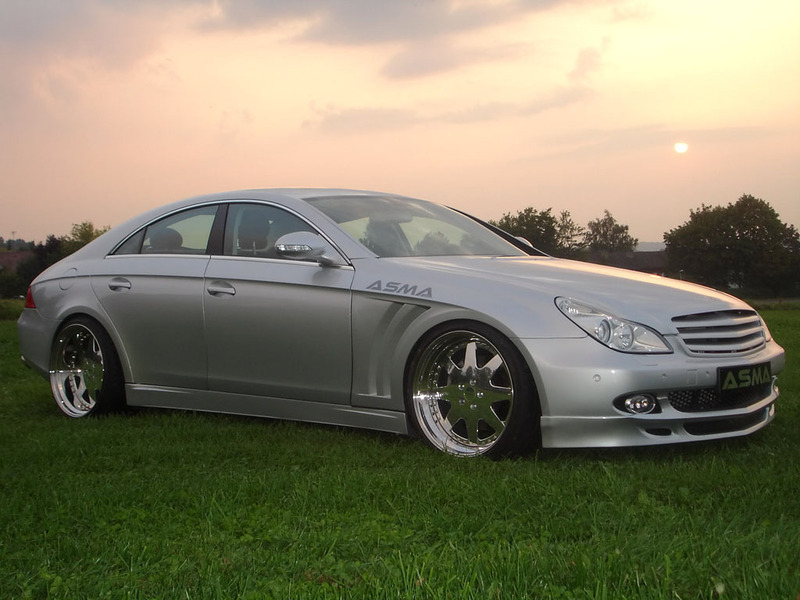 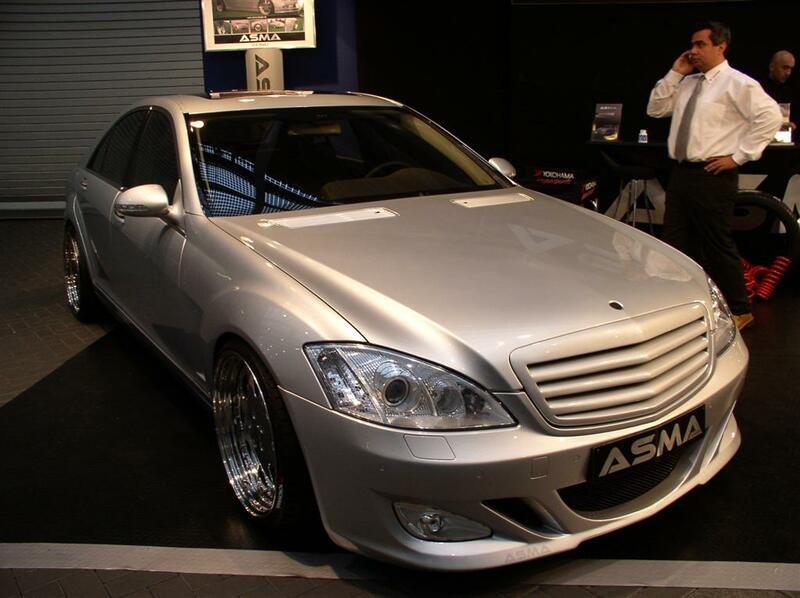 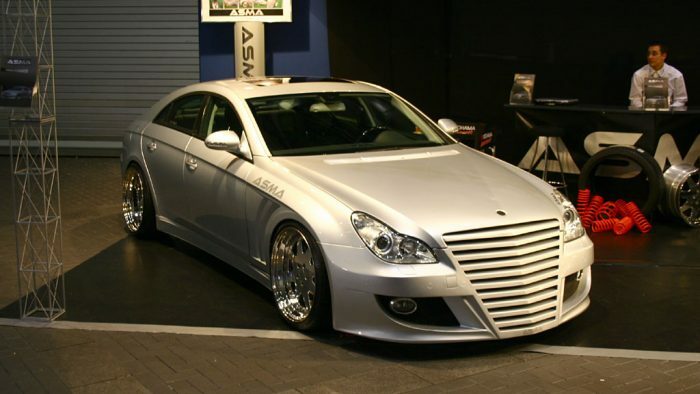 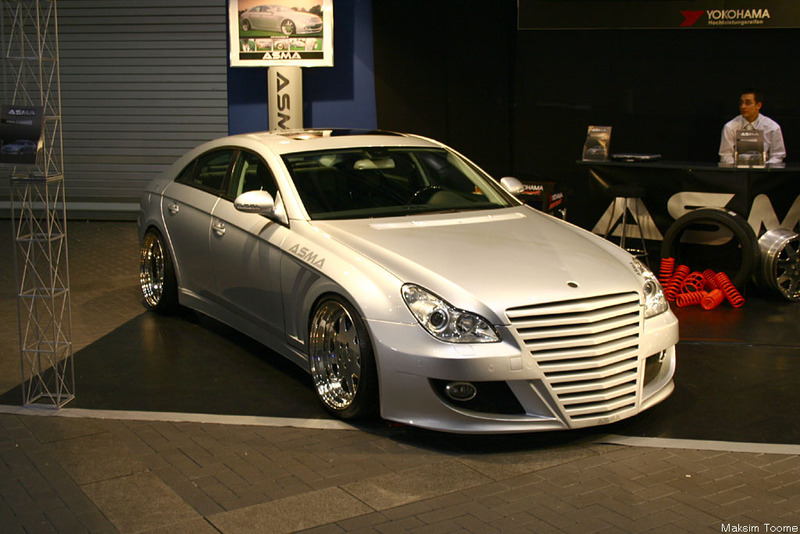 This CLS Coupé is a dramatic body kit which ASMA calls a ‘dream on wheels’. 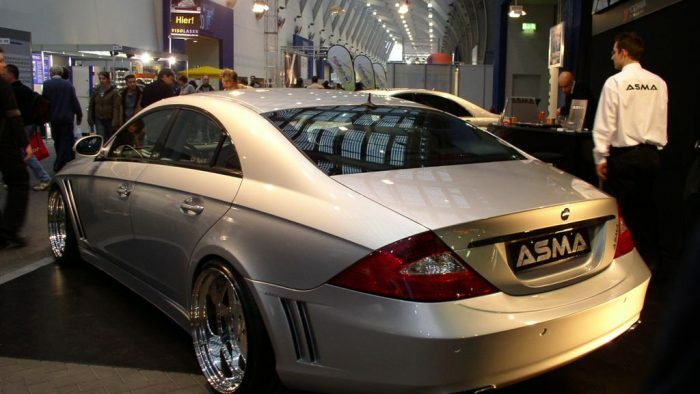 At the IAA in Frankfurt, this CLS multipart 20 inch wheels was one of the more entertaining cars in the Tuner section. 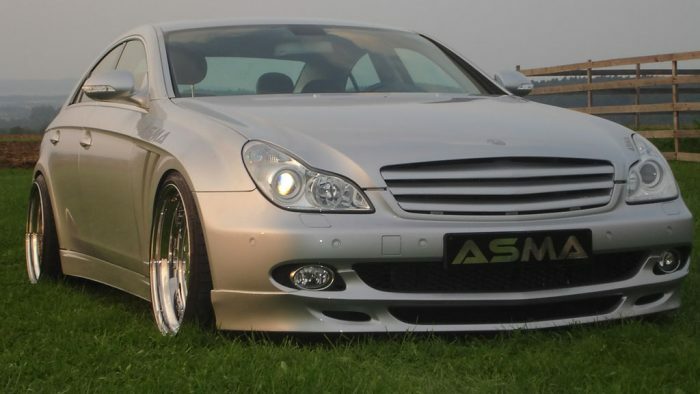 The front wheels measure 10 x 20 inches with 255/30ZR20 tires. 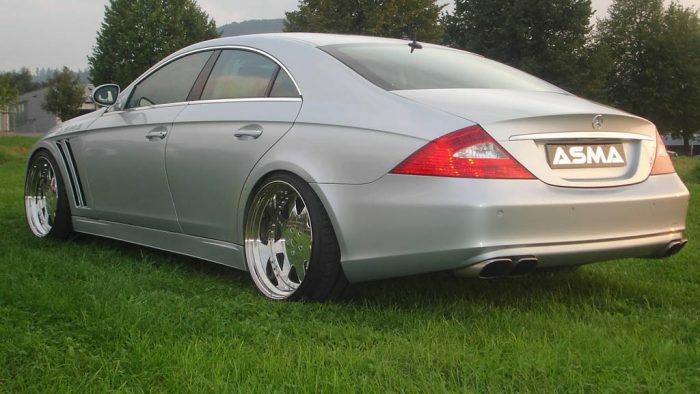 The rears, are an impressive 11.5 x 20 inched wrapped in 295/25ZR20s. 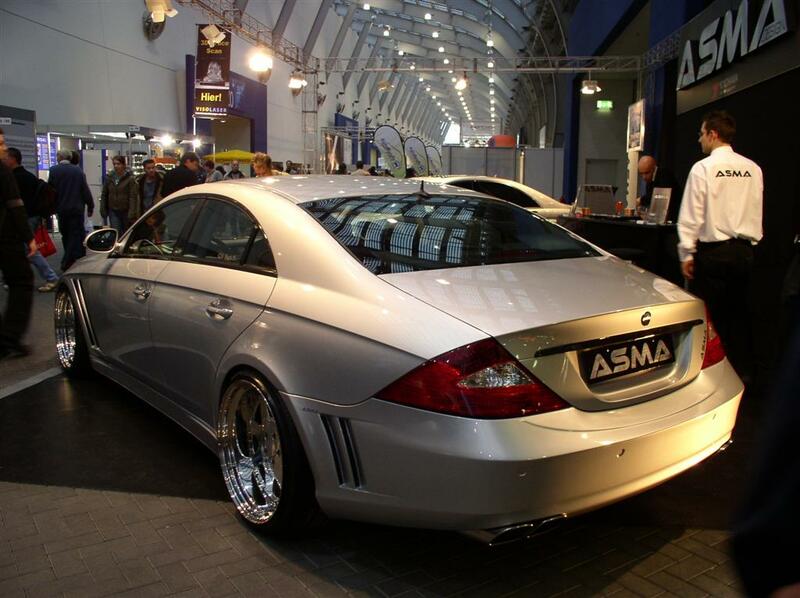 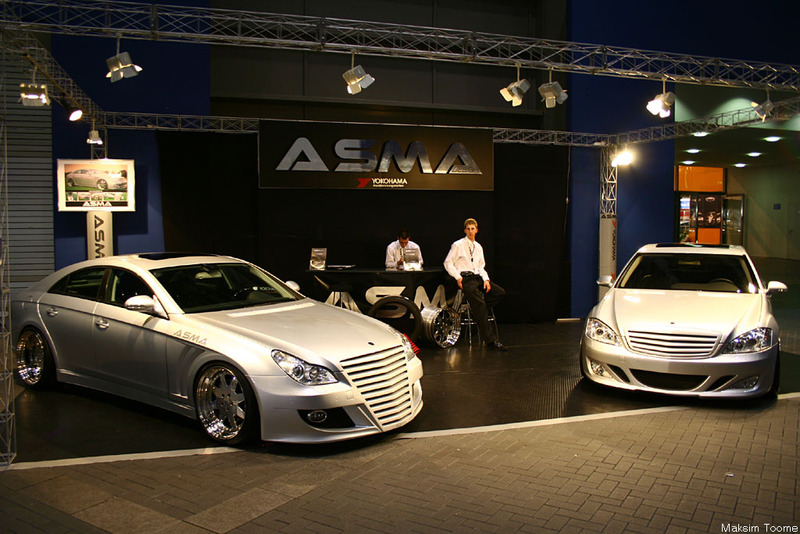 To match the dramatic kit and wheels, ASMA electronically lowers the CLS by 35-50 mm.